⚜️ Grade Level Based Youth Football & Cheerleading at it's Finest! We have some very exciting and breaking news. 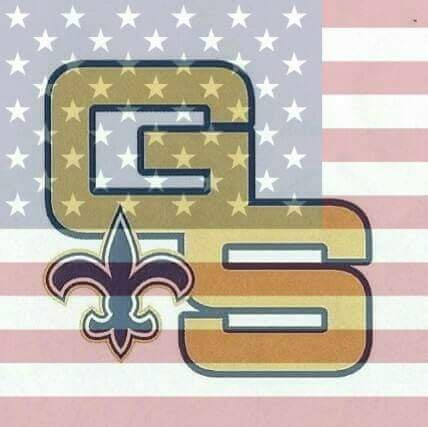 The Woodbridge Golden Saints are now members of the New Jersey Suburban Youth Football League. We have made this move to ensure the safety of our players. As many of you may know, Pop Warner has gone unlimited weight across the board with no restrictions. At NJSYFL, it is also unlimited weight, but with restrictions. Below you will see many other reasons why we have made the move away from Pop Warner. The biggest reason, Grade Level Based teams. Players will get to play with children from their own grade. * They meet the needs of all of our Woodbridge Community! * Strong, stable and local NJ league founded in 1972 with the objective to make the game of football "all inclusive", fun and safer. * NJSYFL is made up of local suburban towns similar to our Woodbridge Community! * All inclusive football with some weight restrictions in specific areas for player safety. No "older/lighter" or "older/heavier". * Set schedule with minimum 8 regular season football games. 4+ home games played at our home field. * All football games are played within the Suburban conference. * Foundation of play based on traditional NJ High School Rules including adjustments to improve on player safety. * NJSYFL also offers competition cheer for our 5th graders and up. * NJSYFL is also associated with Universal Cheerleaders Association which also does competitions with an opportunity to go to Disney World in Florida. * The NJ Suburban Youth Football League has also embraced our Challenger Football & Cheer Program. * Practice season begins on August 19th, 2019. More family and vacation time in the summer!